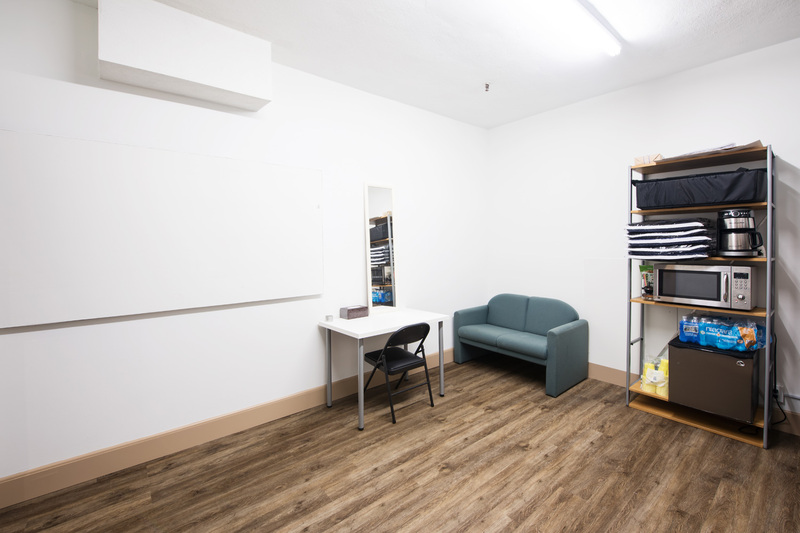 Our studio is available for rent! 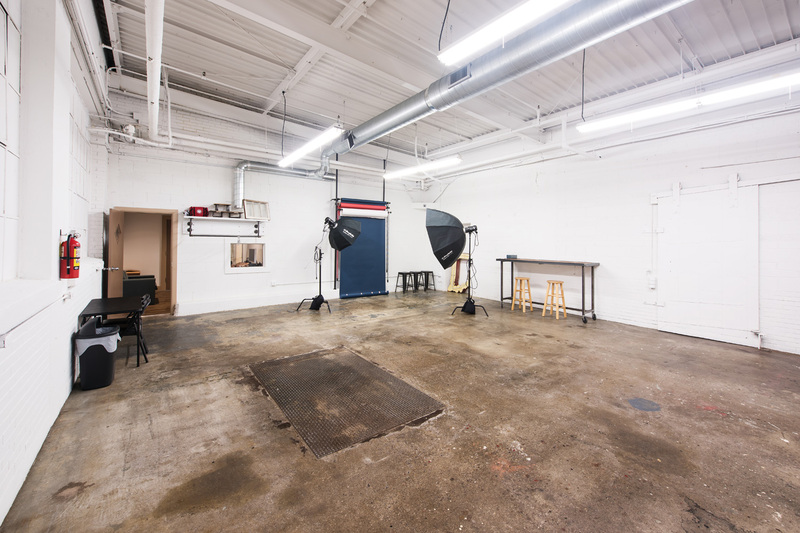 Based in Indianapolis Indiana, Elements Collective is happy to accommodate your studio rental needs. 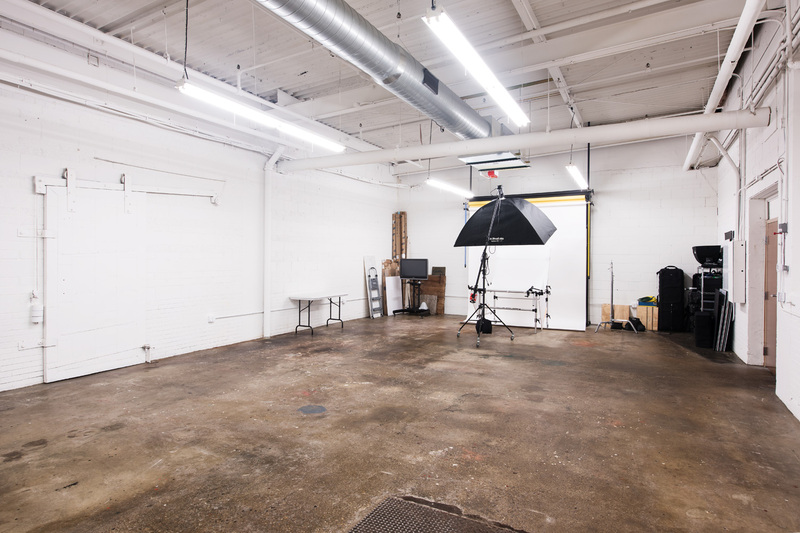 Unfortunately this studio does NOT provide any natural light, however we do provide just about all the lighting you will need via Profoto Strobes and various modifiers! All you need is a camera, we’ve got the rest covered! *Hourly rate includes setup/teardown/cleaning/client interaction time. If we don’t have what you need to make your shoot happen, we are more than happy to help out how we can! 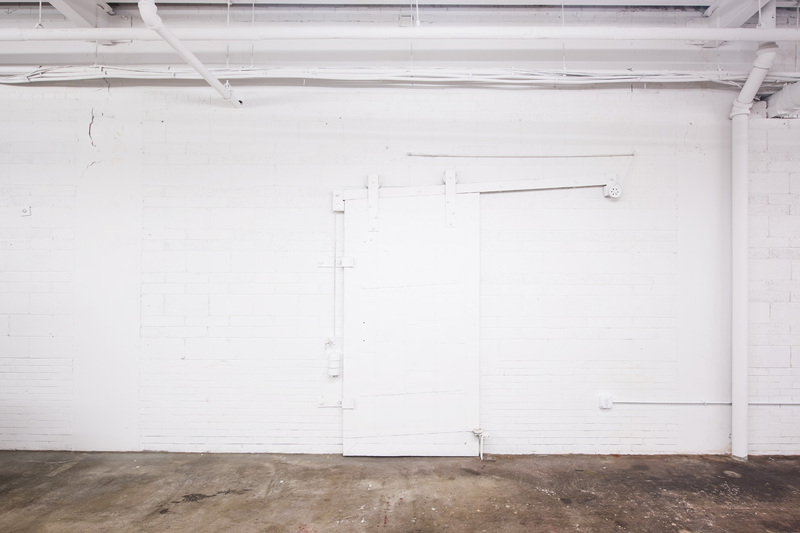 Please be aware we do require a 50% non refundable deposit to reserve the studio. 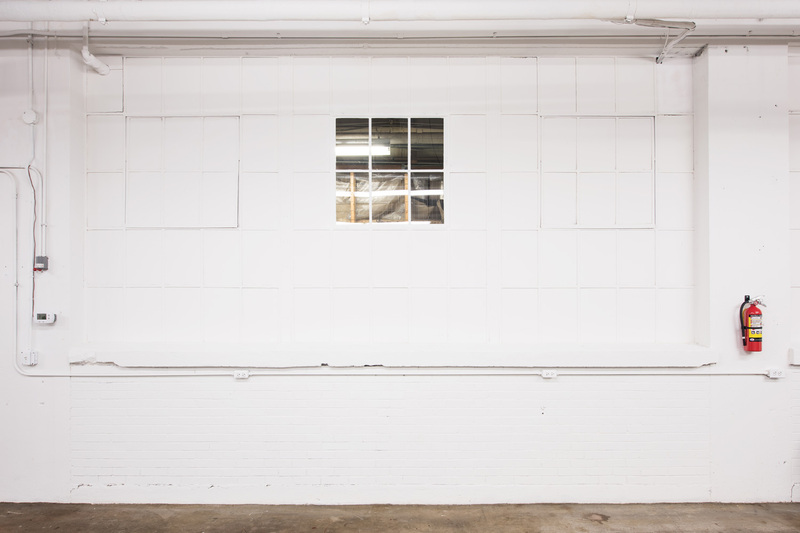 Contact Chris Whonsetler with any questions on the studio rental, to schedule a tour of our venue, to check studio availability and/or reserve a time slot. Our Fine Print can be found here, a signed copy of our studio agreement (below) is required to rent. 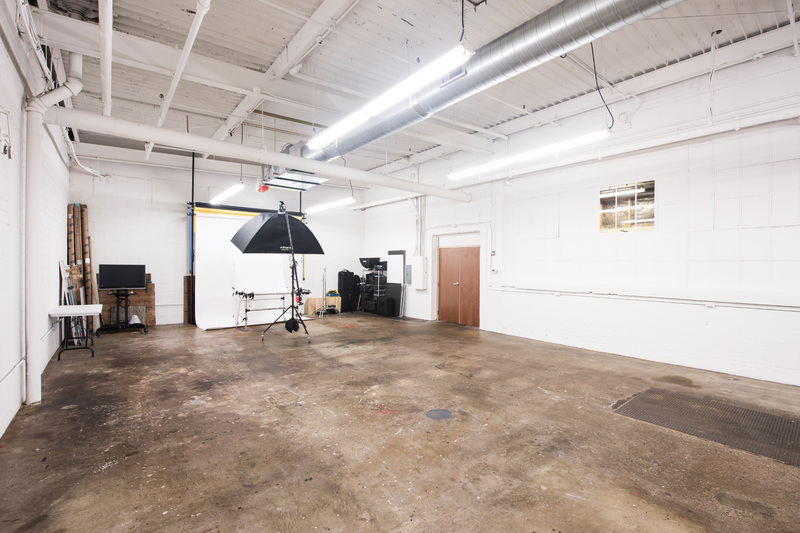 Elements Collective's primary 1500 sq/ft studio is located in Suite C-160 at 1060 N. Capitol Ave Indianapolis IN. Please call or text Chris for details on studio availability. 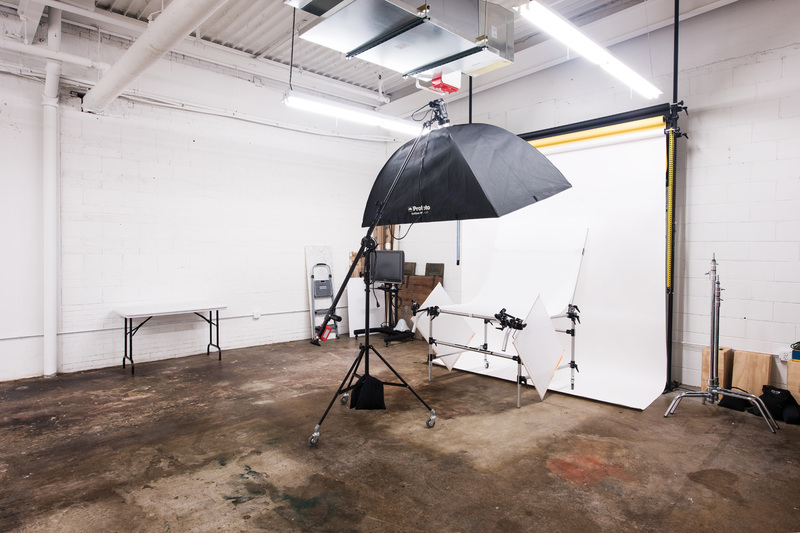 We are happy to chat about your project and book your studio time!